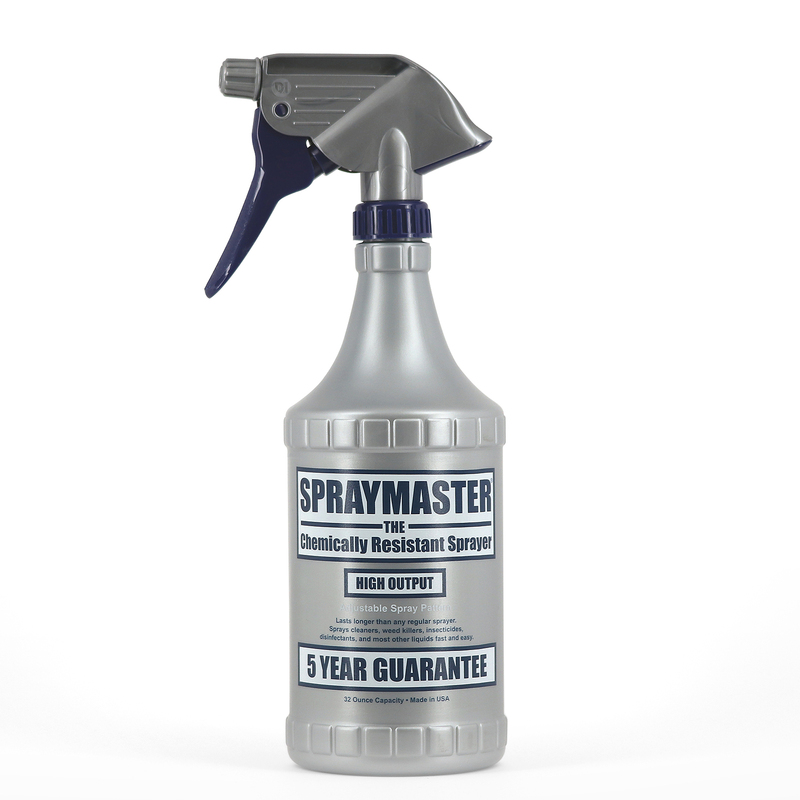 Exclusively available from Delta, the SprayMaster™ is still the only sprayer to come with a 5 YEAR GUARANTEE. 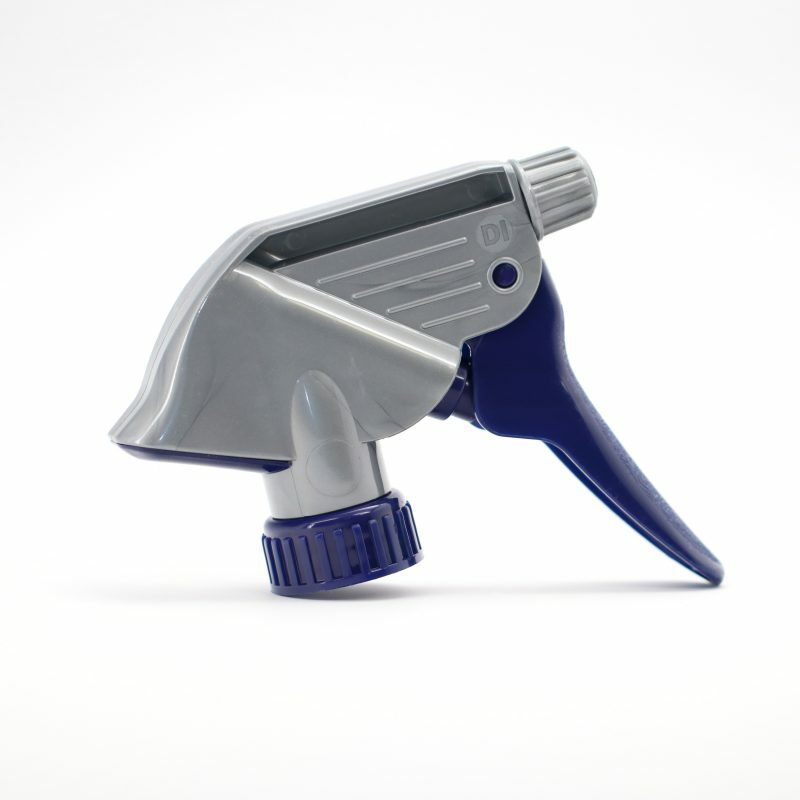 The sprayer contains improved chemically resistant components, and we’ve added a padded end cap so that the sprayer rests even more comfortably in your hand. 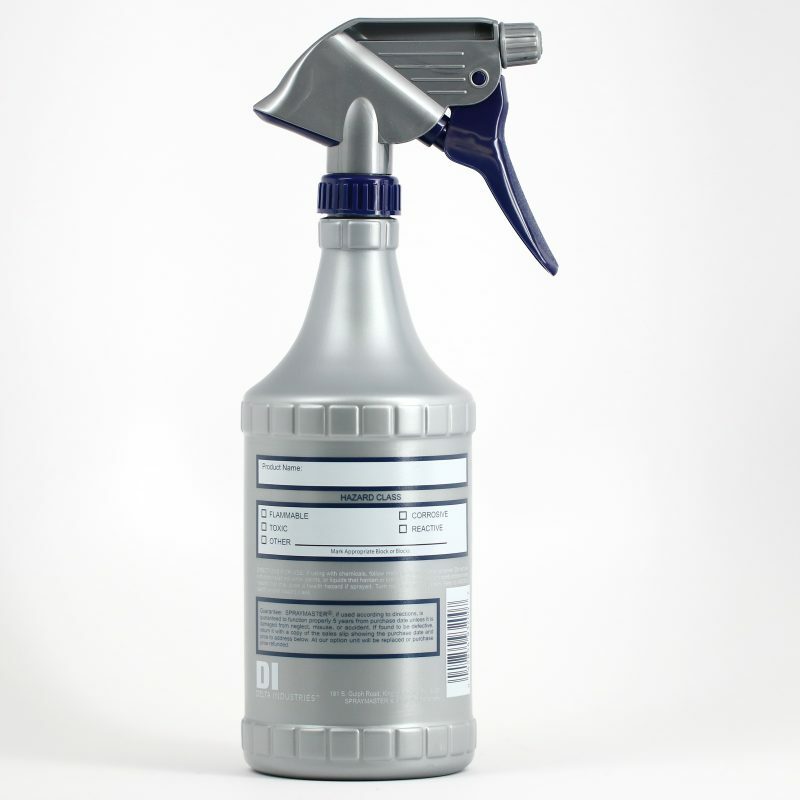 Delta’s SprayMaster continues to offer high output performance in a powerful package of great design and heavy duty chemical resistant material construction. The bottle is made of a thicker resin which offers greater durability and longevity. 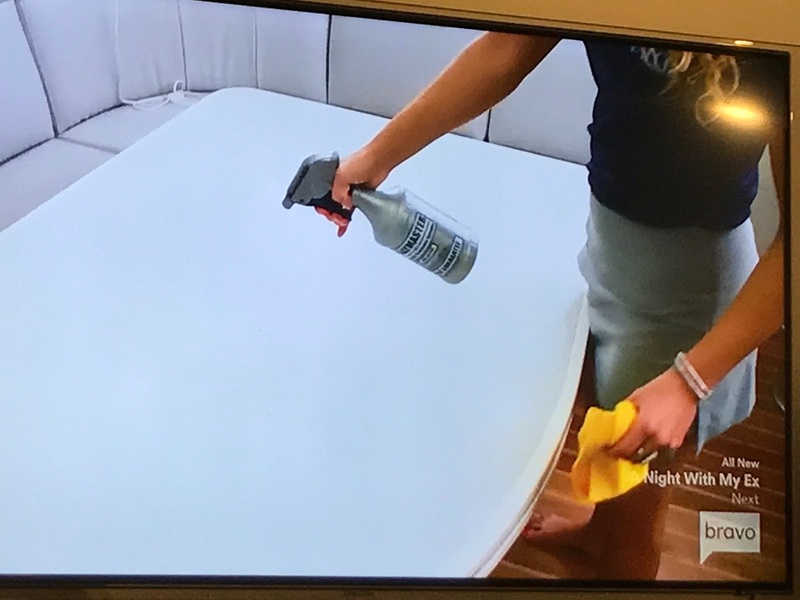 As seen on Bravo! Dimensions: 12" x 5" x 3.5"